Etihad Airways is the national air carrier of the United Arab Emirates, founded by the royal decree in July 2003 and based in Abu Dhabi. The airline carries out passenger and cargo transportation in 117 directions around the world. In amount of 25% for business class. All other valid discounts and promotions of Etihad Airways are not summarized with the discounts that are provided under this promotion. for trips from and to Astana from August 18 to December 10, 2016. 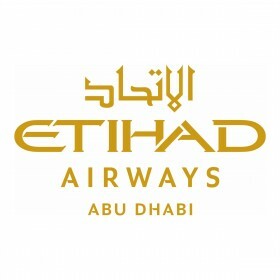 The discounts are able for receiving only when booking flights through the website of Etihad.com and when entering the first 6 digits of a payment card. Marc O’Polo company was incorporated in 1967; and today it is one of the leading manufacturers of premium class everyday clothes. Headquarters of Marc O’Polo AG is located in Stefanskirchen, to the South from Munich. From there deliveries are made to 2,600 shops belonging to the company and sales partners. Specially for Astana Bank charge card holders of category MC World Elite there is a 10% discount. Almaty, 247 Rozybakiyev Str., TEC “Mega 2”, 1 floor Telephone: +7 (727) 329 90 09. 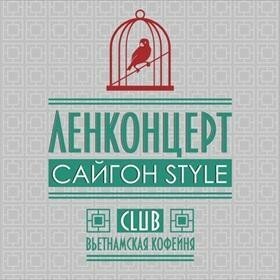 The best wellness-club in the Central Asia! 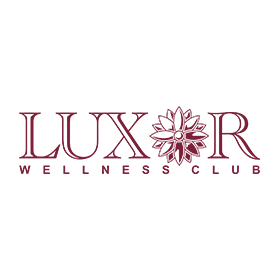 Holders of Astana Banki payment cards will be granted with -15% discount for acquirement of club cards of Wellness Club «LUXOR». In order to get discount is required to inform personnel that payment will be proceeded by Astana Banki card in advance. 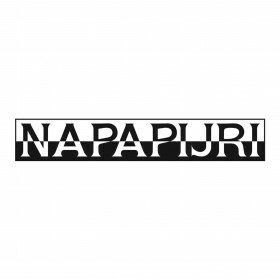 Working hours: 7 days a week, 07:00 a.m. - 11:00 p.m.
Napapijri journey starts in 1987 at the piedmont of the Mont Blanc, the highest point of the Europe. At this time Italian company manufacturing travelling bags offered its view on clothes for pastime on open air, combining innovative materials and close attention to style. Telephone: +7 (727) 225 66 01. 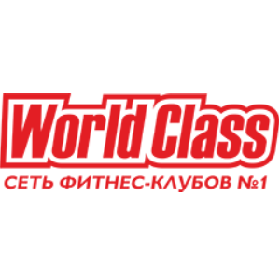 World Class Almaty is a representative of international World Class chain, area 12 000 sq.m. full range of fitness and wellness programs: Cardio area, gym, water zone, group and individual exercising areas, children club, martial arts room, squash court, multi-functional area, CrossFit room. "Insurance Company" Standard" JSC carries out activities in the insurance market of the RK for 8 years. Including since 2011 under the "Standard" brand. The company is a participant of "Fund for guaranteeing insurance payments" JSC. 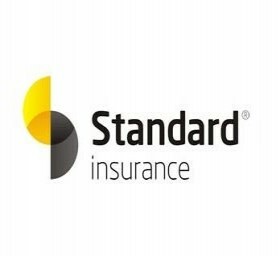 "Standard" IC is assigned a credit rating at B + level and a financial stability rating at the C ++ level on the international scale from the "A.M. Best Company" leading international rating agency. Specially for holders of Astana Banki payment cards the discount in amount of -20% is provided for all types of voluntary insurance. The discount does not apply to compulsory types of insurance. Almaty, "Magnum" №10 TEC, Gagarin av., cor. Escarev str. 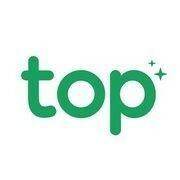 Aktobe, M.Ospanov street, 67, of.35, 21 G.
Top.kz provides comfortable, safe and high quality online service for order of cleaning services for apartments and houses. 20% (twenty percent) discount for Master Card MC Gold "Ladies". For orders - site top.kz or telephone number +7 (777) 837 00 00. 15% discount for Astana Banki cards! Almaty, Shevchenko Str., 18 corn.Dostyk. Working hours: 8:00 a.m. - 00:00 a.m.
Elite center for flebology, plastic and laser surgery “Al-Clinic” has a rich 15-year experience. We are a leader of laser esthetic medicine in Kazakhstan and our activity frequently determines trends in the sphere development for nearest years. Our specialists are only the best and talented dermato-cosmetologists, oncologists, gynecologists with unique experience of work with laser systems, injection and hardware methods. “Al-Clinic” is a center for cosmetology, laser surgery and advanced technologies of esthetic medicine. We are always glad to see you in our comfortable clinic. Specially for Astana Bank charge card holders there is a 10% discount. Telephone: +7 (727) 222 10 01, +7 701 242 10 01. 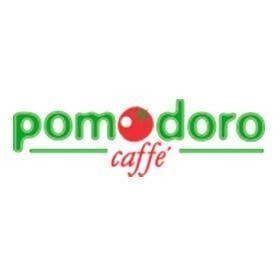 Pomodoro, cafe of Italian homemade cuisine and karaoke. 10% as gift from Astana Banki for payment by cards! 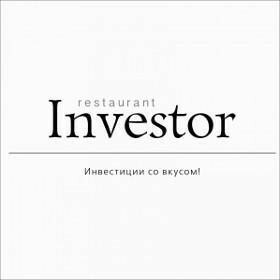 INVESTOR, restaurant. 15% discount for holders of Astana Banki cards! Mon.-Fri.: 8:00 a.m. - 00:00 a.m. Sat. : 9:00 a.m. - 00:00 a.m. Sun. : 12:00 a.m. - 00:00 a.m.
Lenkoncert Saigon Style, Vietnamese coffee house. 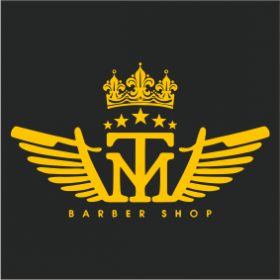 TM BARBERSHOP, barbershop. 20% discount for holders of Astana Banki cards! 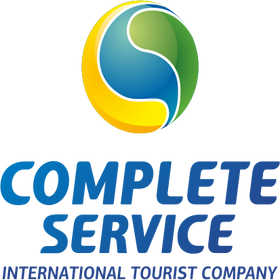 • Working hours: 09:00 a.m. - 08:00 p.m.
International Tour Operator «Complete Service» is one of the leading tour operators in Kazakhstan! sale and booking of flight tickets and hotels in all destinations, visa processing and international medical insurance. Holders of Astana Banki payment cards are granted with discounts up to 10%. 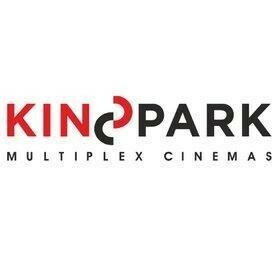 KinoPark Multiplex Cinemas is the largest cinema chain in the Central Asia. Holders of Astana Banki payment cards will be granted with 3% discount *. * DISCOUNT COVERS ALL PLEXES, EXCLUDING VIP PLEX, AND ONLY ADULT TARIFF. 1. Kinopark 11 Esentai IMAX. IMAX. Digital projectors NEC (Japan) 3D-sound (Dolby Atmos). Chairs Lino Sonego (Italy). Almaty, Mamyr-1, 8A, TEC Sputnik, 3 floor. 3. Kinopark 4, TEC Globus. Almaty, Abay Str., 109В, corn. Auezov Str., TEC Globus, 2 floor. Address: Astana, left side, Dostyk Str., 9, TEC Keruen, 3 floor. Astana, Turan Str., 24, TEC Saryarka, 4 floor. 6. Kinopark 6 Mega Astana. Astana, Korgalzhinsk high road, 1, TEC Mega-Astana, 3 floor. 7. Kinopark 7 Mega Aktobe. Aktobe, Mametova Str., 4, TEC Mega-Aktobe, 3 floor. 8. Kinopark 5 Mega Shymkent. Shymkent, Kunayev Str., corn. Tauke khan, TEC Mega Shymkent, 3 floor. CondorAutoKZ has offered a wide range of spare parts for majority of car models from leading manufacturers over 20 years. 10 000 of original car parts and spare parts from alternative suppliers are available. Holders of Astana Banki payment cards will be granted with 10% discount. 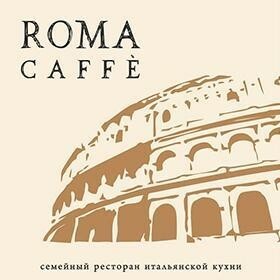 VietCafe is the first Vietnamese restaurant chain in Russia and Kazakhstan. Restaurant menu includes PHO soup, popular Nem and steamed rice rolls Banh Cuon. Product used for cooking are delivered from the best Vietnamese suppliers. Roll Banh Cuon are made in Vietname as traditional dish of Vietnamese cuisine, they are thin like a paper, soft and transparent, as a real chinaware. 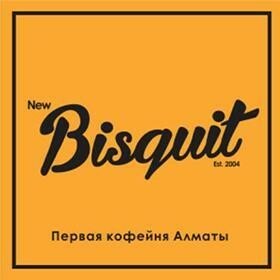 20% discount is granted specifically for holders of Astana Banki cards (discount does not cover current promotion actions, business lunch, hookah and tobacco). Working hours: 11:00 a.m. - 00:00 a.m. 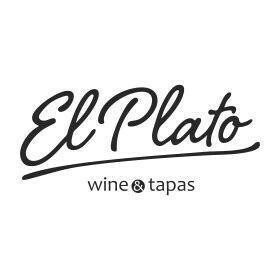 Working hours: 10:00 a.m. - 00:00 a.m.
El Plato is the first and the only restaurant of Spanish food in Kazakhstan. Restaurant concept and menu were developed by the chef cook with great work experience in famous restaurants all over the world, including three-Michelin-starred restaurant Arzak in San Sebastián - Juan Francisco Robles Coronado. MC World Elite – 10%. Vinoteca №1 is a vine boutique with unique collection of vines and strong alcohol. 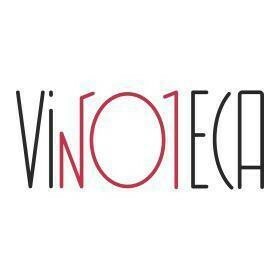 Vinoteca is under No.1 due to the best collection of vines and strong alcohol. 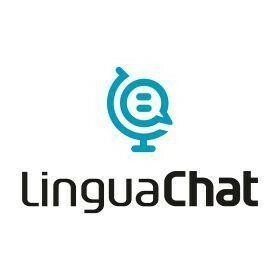 Project «Linguachat.kz» is an innovative, unique and the most intensive method to learn any language in three months under flexible schedule. Method is dedicated for those who are oriented on the result. Holders of Astana Banki payment cards will be granted with -20% discount. It is required to state coupon code 2014 for discount. The Kazzhol hotels are the modern and conveniently located hotels, with good capacity and wide range of services. Having the rooms of different categories, we create the excellent conditions for both short-term and long-term accommodation with children. Holders of Astana Banki payment cards will be granted with -15% discount in advance booking of rooms with promo code 6969. We like what we do! This the main engine of our team. We get great satisfaction from your emotions at your event. Words of appreciation from our clients means a lot for us. We perform our work with soul and love. We treat your life event as our own and our possibilities are not limited. The question is what your limits? We organize and carry out all Your life events. We want to establish good relations with You and be Your personal event company. Your tears of joy, smiles, happy eyes - our goal! All clients of Astana Banki get gifts! Holders of Astana Banki payment cards will be granted with -15% discount. Address: Almaty, Gornaya Str. 9 Г, off. 301. 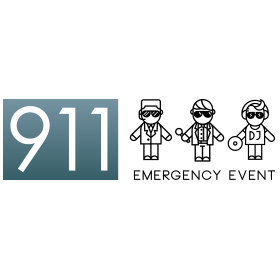 911 Emergency event provides assistance in organization of various events from major to small: weddings, farewells, birthdays, jubilees, conferences, concerts, presentations, exhibitions, etc. High qualified event specialists work in the company, who provide creative approach, original scenarios, avoidance of cliche. Wedding "OPTIMA" + room for newly-wed or SPA visit for two in RIXOS ALMATY. Wedding "ULTIMO" + wedding cake up to 10kg, which prepared in "Sweets" confectionery or visit to elite salon "Beauty Lab by L.Raphael" and services of gift certificate. 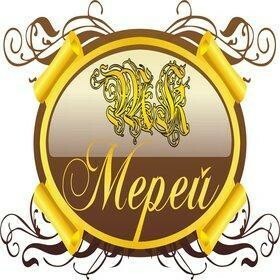 Wedding "VIP" + organization and carrying out After Party or Pre Party (cost of services of coordinators = 0). 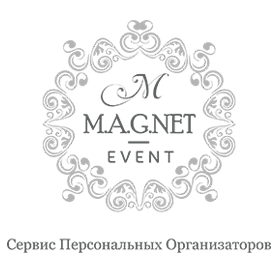 Special Celebration / Privet Events + wedding cake up to 10kg, which prepared in "Sweets" confectionery or visit to elite salon "Beauty Lab by L.Raphael" and services of gift certificate. 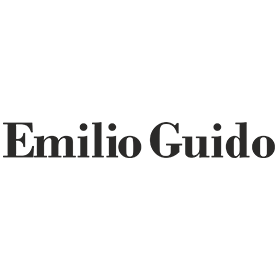 Shop "Emilio Guido" offers men clothes from European manufacturers, which help to be stylish and successful at any time and at any event. Our collection includes men clothes from classics to casual style. 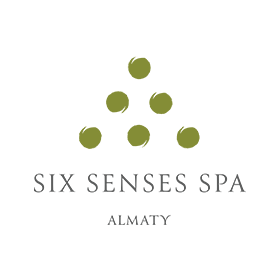 Working hours: 10:00 a.m. - 8:00 p.m.
SIX SENSES SPA ALMATY is a SPA center in Esentai Tower. 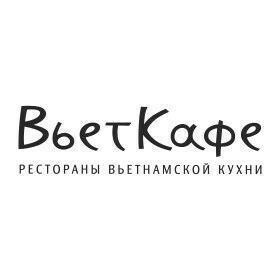 VIP clients of Astana Banki with cards of categories MC Gold and MC World Elite are granted with -15% discount for all services of the SPA center. 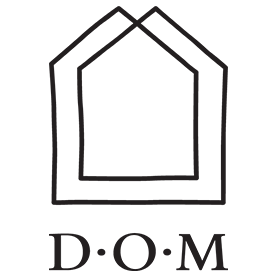 D.O.M. Restaurant is a place where guests get the freshest food, as all products for kitchen, bar and confectionery are delivered from local farmers. Variety of dishes, the best coffee, desserts and fresh bakery, which made twice a day and acceptable for takeaway, will be a pleasant factor for our guests. Holders of Astana Banki cards of categories Master Card Gold and Master Card World Elite are granted with -10% discount. Address: Almaty, Dostyk ave., 42, (corn. of Jambul Str. Working hours: Sun.-Thu., 08:00 a.m. - 01:00 a.m., Fri.-Sat., 08:00 a.m. - 03:00 a.m. 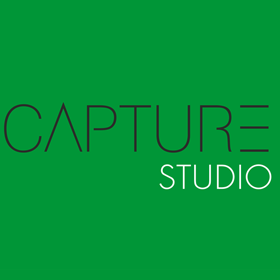 Capture Photography Center is a project, goal of which is establishment of photography center for all amateurs and professionals. Mission of our company is based on intention to contribute to development of the photography sector, openness and quality of work, as well as on individual approach to each client. One of the directions includes photo and video shooting named CapturePhotographers. Our base of specialists allows to perform any order, from shooting of child birthday to photo shooting for glossy magazine cover or for book about big company, and in each case to offer several price lists according to budget. Address: Almaty, Gogol Str., 40 (near Chukotka bar), 2nd floor. 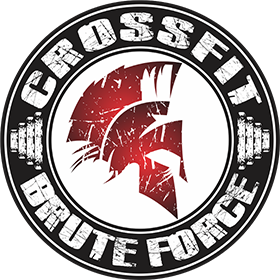 CrossFit Brute Force offers a dynamic, innovative functional trainings system that are a success worldwide. CrossFit is a general physical preparedness system (GPP), a functional training. It is created so as to induce the body’s biggest possible adaptive response. A person gets a uniform and comprehensive physical development. We can say that it is a physical education, in the best sense of the word. Cardiovascular and blood circulatory systems are strengthened at the same time. In general, it is considered as one the topmost tasks of CrossFit. CrossFit focuses on health and preservation of health in the future compared to professional kinds of sports. Trainings in groups and personal trainings. She Fit – a class for women. It uses the most effective exercises from CrossFit focused on fat burn, excess weight loss and spinal core strengthening. The results outweigh the results of other fitness programs in many aspects. Mobility Class – articular mobility stretching and development. CrossFit Brute Force offers dynamic innovative system of functional training, which proved is success all over the world. Crossfit is system of general physical training, functional training. It is created for maximum wide adaptation body response. You can obtain uniform and complete physical development. It is physical education in its best meaning. Concurrently cardiovascular and blood circulatory systems are strengthened. Actually it is deemed to be as one of the most important goals of crossfit training. Crossfit is oriented on health improvement and maintenance. You can not say the same about professional sports. Personal trainings and group trainings with trainer. She Fit - class for women. It applies the most effective CrossFit exercises, oriented on fat burning, weight loss and strengthening of back core. Results are better than those of other fitness programs. CrossFit Teens is a program oriented on education of children and adolescents in relation to fundamentals of sporty life style, keeping concentration during exciting games. Gymnastics, strength parts and kalistenika (a technique consisting of exercises with overcoming the body weight of a trainee). Mobylity Class – class of stretching and development of joint mobility. 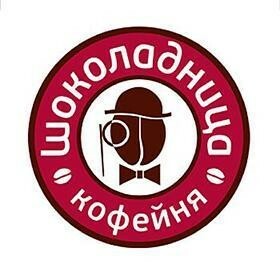 Working hours: 7 days a week, 07:00 a.m. - 10:00 p.m., weekends and holidays: 10:00 a.m. – 08:00 p.m.
"Shokoladnitsa" coffee house chain is one of the largest and dynamically developing companies in the field of restaurant business not only in Kazakhstan. "Shokoladnitsa" coffee house offers to its guests delicious warming coffee, just made desserts, as well as variety of Japanese and European dishes. Holders of Astana Banki payment cards will be granted with -10% discount. 1. Almaty, Tole bi Str., 54, corner of Kunayev Str. Rittoria is a cozy place with modern interior and a perfect choice for meetings with friends or resting alone with a good book. You will come back again and again after tasting our desserts and bakery food. 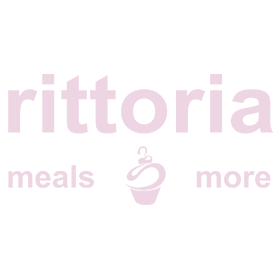 Rittoria is an attractive place for special guests. 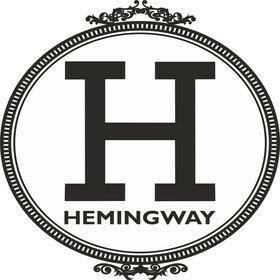 Regulars of this place include the intellectuals, Bohemia, members of respectable family, who remember Almaty as the best city in the world. Come and feel an easy hint of light nostalgia, enjoying time with close friends, delicious food, comfort and warmth of your native city. 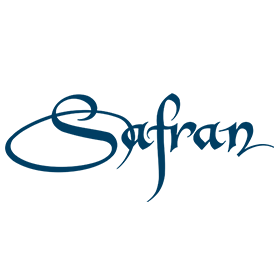 Shafran Restaurant is the only and authentic place with the best dishes of Near East and European food, elegant atmosphere and oriental hospitality. Discount does not cover business lunches. 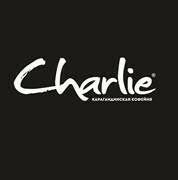 "Charlie" Coffee House for modern people! Sincere conversations, friendly get-togethers and business meetings! Only fresh coffee and delicious desserts for you! 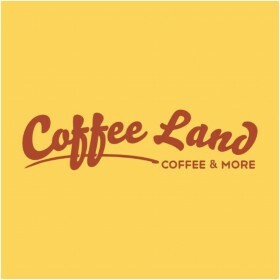 "Coffee Land" Coffee House – for people in love with coffee! A wide choice of coffee drinks and fresh and sweet-smelling baked foods! A convenient place in the center of the city! Art Café located in the very heart of the city will delight you with tastes of European and national cuisine and a good service. Thanks to our balanced policy the café is suitable both for get-togethers with friends and for family dinners. Telephone + 7 775 8888 060. The Charlie coffeehouse made its debut only recently, but has already become one of the city's most favorite coffeehouses. If you love sincere conversations, friendly gatherings in a cozy atmosphere and with a cup of unique coffee, then this place is for you! Scientists have proved that the most successful transactions were held over a cup of coffee. Here you will find the most delicious desserts from European confectioners. Coffee house Charlie won the 2GIS contest "Opening of the Year 2016" in the Coffeehouses section. Set the city vanity for a pause, come to Charlie! For the cardholders of Bank of Astana we grant a special discount of 10%. Address: Karaganda , Bukhar Zhyrau str. 59/2., «City Mall» 1 floor Charlie coffee house. “Coffee Land” coffee house is a coffee house for all and for everyone! We are in the very heart of the city, we have a convenient parking! All this gives the opportunity not to think, where to have a bite and drink a cup of real coffee during grandiose shopping or magnificent purchases! A wide range of fresh pastries, desserts, coffee drinks, and also author's tea, fresh juices, WI-FI and our team will make your COFFEE BREAK in our coffee house as a good tradition! The cup of coffee is only the reason for meeting! Coffee Land is a convenient place in the central part of the city for cozy friendly and business meetings! Diplomat Hotel and Business Center is located in the center of Astana near the main sight of the city - Baiterek (15 minute from Astana International Airport by car). Hotel offers comfortable conditions, high quality service and affordable prices in the heart of Astana! Discounts for Astana Banki payment cards: MC Standard -10%; MC Gold -15%. 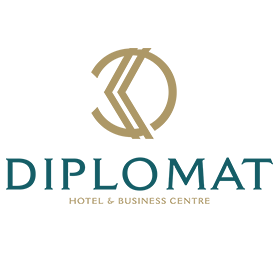 Discount in Diplomat hotel is granted only in case of booking of rooms by call in booking unit or at registration and accommodation service: +771 72 55 00 44, or to reception: +771 72 55 00 50 / +771 72 55 01 00, by fax: +771 72 55 00 55, also by e-mail: reservation@diplomathotel.kz or frontoffice@diplomathotel.kz, or contacts stated on official site of the hotel: www.diplomathotel.kz and in actual presence of the customer. 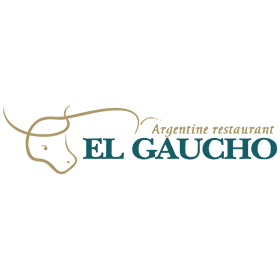 EL GAUCHO - Argentina part in the heart of Astana! Signature dish of high qualified cooks of EL GAUCHO is marble steak, which is fried on an Argentinean grill on hot coals - a steam facility, which is located right in the hall. Each guest may watch cooking process of this signature dish. Service "babysitter" is available for married couples. 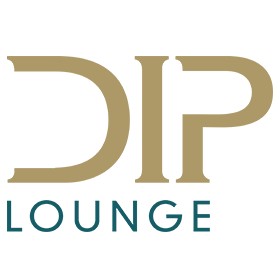 Bar-restaurant DIP Lounge invites guests to enjoy their time and taste delicious dishes of national, European and Japanese cuisines, enjoying tremendous panoramic view of night city from 21 floor of Diplomat hotel, and also we offer karaoke. Each Friday and Saturday you can enjoy jazz from 09:00 p.m. to 11:00 p.m.
SPA center «Bali Spa» is a unique and the only center of traditional Bali massage in Astana. 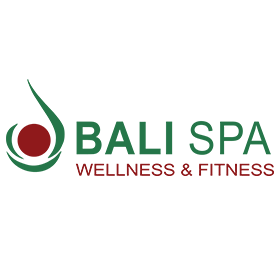 You can enjoy massage of qualified specialists from Bali. We offer you our Indonesian traditional royal and healing procedures for beauty, health and relaxation, namely royal spa programs, exclusive programs, corrective programs, all kinds of massage, all kinds of peeling and wrapping, fitness center, cardio and strength training facilities from Italy, swimming pool, Jacuzzi, Turkish hamam, Finnish and children's saunas, fresh bar and many other services. Working hours: 7 days a week, 07:00 a.m. - 00:00 a.m.
Italian restaurant with outdoor terrace "La Terrazza". Restaurant is located at the 3d floor of hotel, it offers breakfasts and business lunches with traditional European dishes, and business lunches and dinners with Italian dishes at outdoor terrace. You can enjoy delicious dishes and open air. Working hours: Breakfasts: Mon.-Fri.: 06:00 a.m. - 10:30 a.m. / Sat.-Sun. 06:00 a.m. - 11:00 a.m.
Business lunches: Mon.-Fri.: 12:00 a.m.-15:00 p.m. / Sat.-Sun. : by advanced reservation. 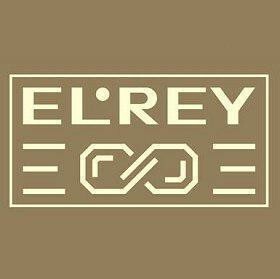 - Working hours: Mon.-Sun., 12:00 a.m. - 05.00 a.m.
- Working hours: 07:00 a.m. - 00:00 a.m., 7 days a week. MCbaby is a clothes shop for children and teenagers. Here you can buy all the most necessary in wardrobe of your child in daily living as well as for any celebratory event. In our shop ones of the best producers of children’s clothes and shoes of Turkey and Bejing are presented. Especially for holders of Astana Banki payment cards a discount of 15% is provided. Discounts are not summed with other discounts and bonus programs of Partner / discount is only provided for a new collection. Address: Ust-Kamenogorsk, Auezov av., 12, Kirov str., 72а TH «Deti». Tel: +7 (723) 257 10 55. 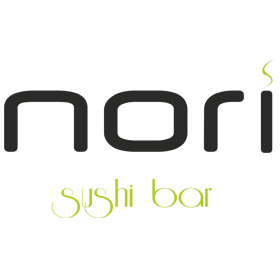 Nori sushi bar is a new conceptual sushi bar in the center of Karaganda, located near Stanislavsky theatre. Affordable prices and high quality of used products. working hours: 12:00 a.m. - 02:00 a.m.
We appply high quality approach. 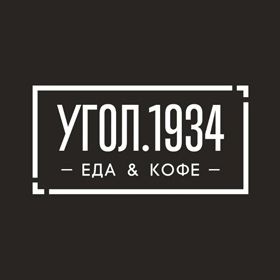 Ugol 1934 provides excellent food and delicious coffee. Working hours: every day, 10:00 a.m. - 01:00 a.m., 7 days a week. Holders of Astana Banki payment cards will be granted with 5% discount. The best coffee in the city! 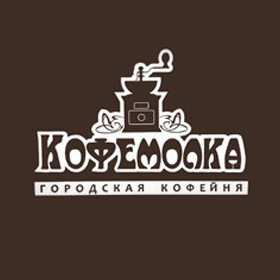 World collection of monosorts of 100% arabica coffee of brand Compagnia Dell′ Arabica is in "Kofemolka" for the first time due to successful work of specialists Corsino Corsini. This coffee allows you to enjoy spirits of various countries. Each monosort has its own unique taste and flavor! Rolls! Sushi! Exclusive desserts! Wake up! . Get your takeaway coffee! Enjoy rich fresh juice and cocktail! Holders of Astana Banki payment cards will be granted with -10% discount. In order to get discount is required to inform personnel that payment will be proceeded by Astana Banki card in advance. Working hours: 10:00 a.m. - 01:00 a.m.
Dear cardholders of the Bank of Astana!